Titan Quest is an action role playing hack and slash video game developed by Iron Lore Entertainment. 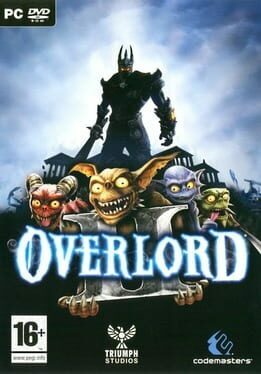 It was released worldwide by THQ on June 26, 2006. The game was released on Steam, along with the expansion Titan Quest: Immortal Throne, on July 17, 2007. The game is also available via Impulse, GamersGate, GameTap, Direct2Drive and OnLive. 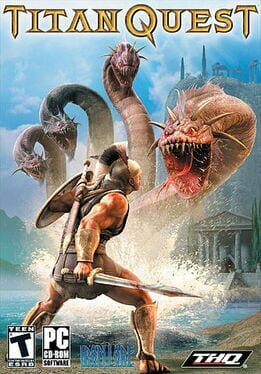 In 2013, the IP for Titan Quest, along with most of THQ's other games was purchased by Nordic Games. 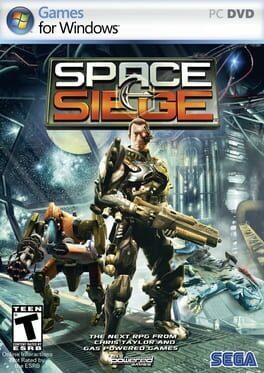 A game filled with heavy combat action, fast-paced tactics and decision making, Space Siege is an all-new science fiction themed action-RPG being developed by Chris Taylor and his talented team at Gas Powered Games, the creators of Dungeon Siege I & II and Supreme Commander. Nine deities. Nine heroes. And only one champion. Mythical Greece. The land of gods, poets, heroes, but also of terrible monsters and creatures. 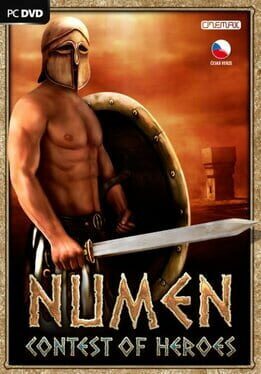 Numen is a fully three-dimensional action RPG set in mythical Greece. 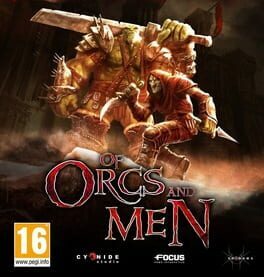 Of Orcs and Men first puts the player into the role of an elite Orc soldier, Arkail, from the legendary legion of Bloodjaws. The legion is a league of warriors deeply involved in the war between the Orcs and the Goblins on one side and their persecutors, Humankind, on the other. As a veteran warrior who has seen the most brutal of battles, the player is appointed by the Orc commander to complete a mission that could change the course of the war, to kill the Emperor himself, the man responsible for the bloodshed. A Goblin, Styx, soon joins the player, an unlikely but indispensable ally. In a world of wizardry, wonder and untold mystery, you must undertake some of the most diverse quests to hone your skills in spell casting, weaponry and melee combat. Your martial skills are soon put to the test as demonic monsters descend upon Avencast, turning the academy into a state of chaos and destruction. 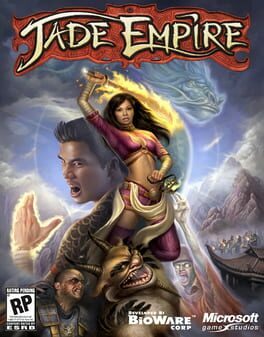 Set in an ancient world inspired by mythical China, Jade Empire lets you train under your master's watchful eye as you learn powerful martial arts and mystical powers. When danger threatens, you'll travel across the world, from the harsh mountains of the Land of Howling Spirits to the lush gardens of the Imperial City. In your adventures, you must face powerful human and supernatural foes, learn the exotic and magical martial arts, and discover the darkest secrets of the world. Practice the greatest fighting styles and defeat the most powerful enemies to become a master of martial arts. 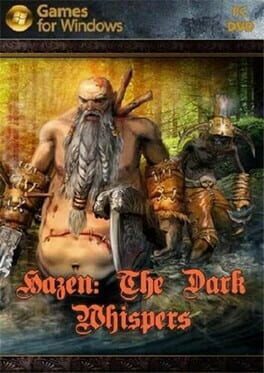 The story of a Viking Hero, with rich Viking lore. 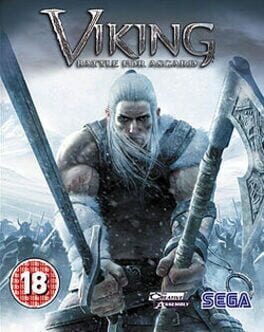 Vast open world environments, and brutal action combat with mythical powers. Free your people and create a vast army to use in combat. 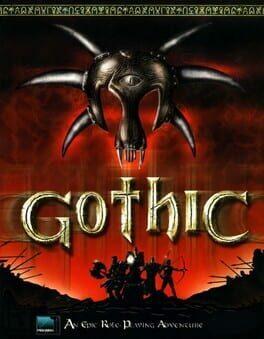 Gothic is a single-player action role-playing video game for Windows developed by the German company Piranha Bytes. It was first released in Germany on March 15, 2001, followed by the English North American release eight months later on November 23, 2001, and the Polish release on March 28, 2002. Gothic has been well received by critics, scoring an average of 80% and 81/100 on Game Rankings' and Metacritic's aggregates, respectively. Reviewers credited the game for its story, complex interaction with other in-game characters, and graphics, but criticized it for the difficult control scheme and high system requirements. 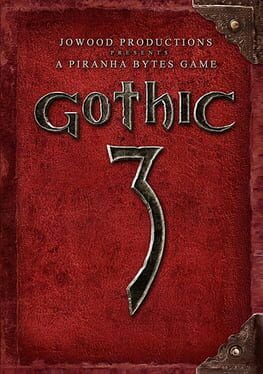 Gothic 3 is a fantasy-themed role-playing game for Windows from the German game developer Piranha Bytes. 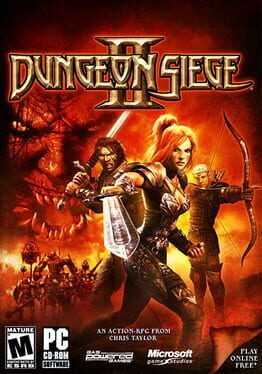 It is the sequel to Gothic II. 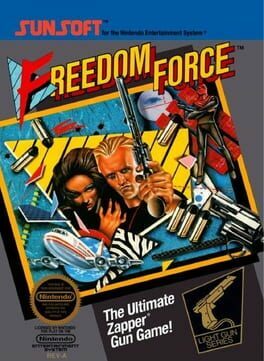 Although widely available in English, the native release of the game is German. 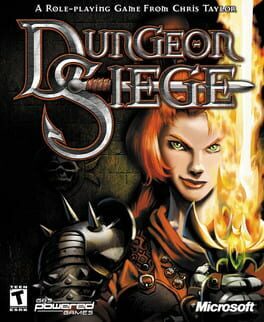 The game was released throughout the European Union on October 13, 2006 and became available throughout North America starting November 20, 2006. The North American release incorporates two patches that appeared after the initial UK edition. A Collector's Edition was also released containing bonus collectible material. JoWooD released a standalone expansion, entitled Gothic 3: Forsaken Gods, on November 21, 2008. 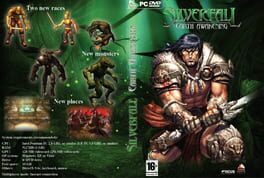 Silverfall Earth Awakening is an action RPG with unique graphical feel offering a fantastic quest to explore the new territories of Nelwë. In this heroic fantasy world where nature and technology collide you will have to make important choices which will lead you to side with one or the other. 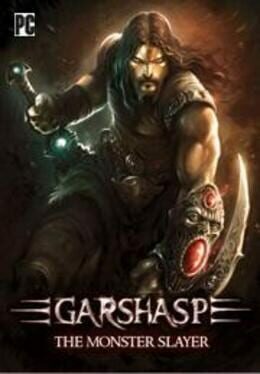 Garshasp is based on ancient Persian mythology bringing to life the epic battles of the mythological hero, Garshasp, in the ancient lands against the evil monsters. 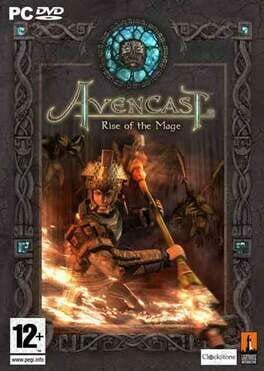 You play as Garshasp himself, the strongest man in Persian Mythology, in a journey to revenge and reclaim the legendary mace of his ancestors which is stolen by the Deevs. A journey which proves to unlock more significant hidden mysteries. 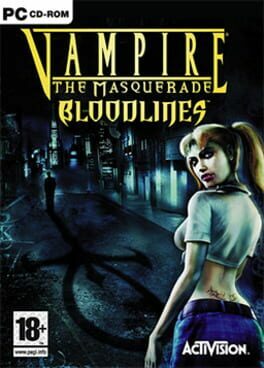 The main mechanics of the game revolve around melee combat, platforming and exploration..
Vampire: The Masquerade – Bloodlines is a 2004 action role-playing video game developed by Troika Games and released by Activision for Microsoft Windows. Set in White Wolf Publishing's World of Darkness, the game is based on White Wolf's role-playing game Vampire: The Masquerade and follows either a male or female character who is killed and subsequently revived as a fledgling vampire. 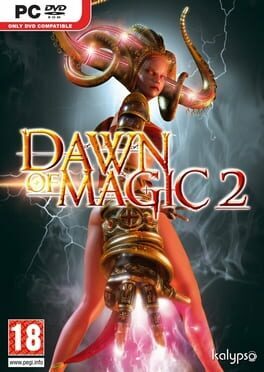 The game depicts the fledgling's journey through 21st-century Los Angeles to uncover the truth behind a recently discovered relic that heralds the end of all vampires. Bloodlines is presented from first- and third-person perspectives. The player assigns their character to one of several vampire clans—each with unique powers, customizes their combat and dialog abilities and progresses through Bloodlines using violent and nonviolent methods. The selection of clan affects how the player is perceived in the game world, and which powers and abilities they possess; this opens up different avenues of exploration and methods of interacting with or manipulating other characters. The player is able to complete side missions away from the primary storyline by moving freely between the available hubs: Santa Monica, Hollywood, downtown Los Angeles, and Chinatown.